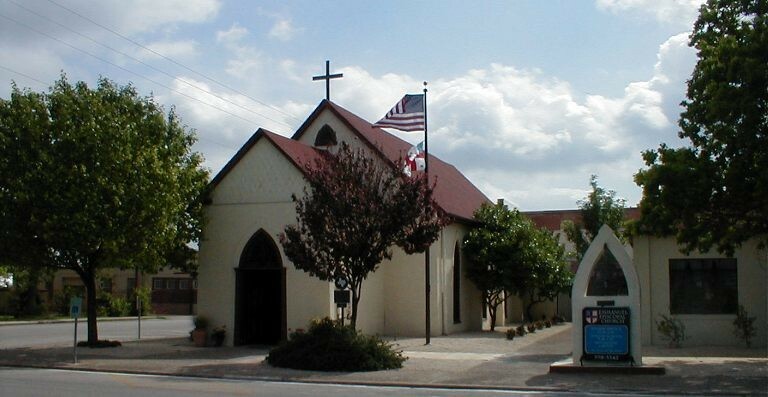 The Emmanuel Episcopal Church was built in 1856 and the sanctuary is one of the more significant church buildings west of the Mississippi. Its structure is the oldest Protestant church building west of the Mississippi in use without major modifications. The Emmanuel congregation organized in 1853 when the Missionary Society of the Episcopal Church of Philadelphia sent the Rev. 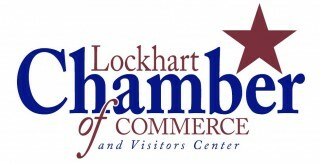 Joseph Wood Dunn to the Lockhart region. The church met in a school house with its first congregants. Like many historical churches, First Christian Church began in 1852 not with a building but a belief, and members met in a Masonic Hall. Today the congregation worships in a striking building of deep red bricks and natural stone trim erected in 1898. Tom Hodges, architect for Lockhart's courthouse as well as the town jail and library designed the beautiful church. 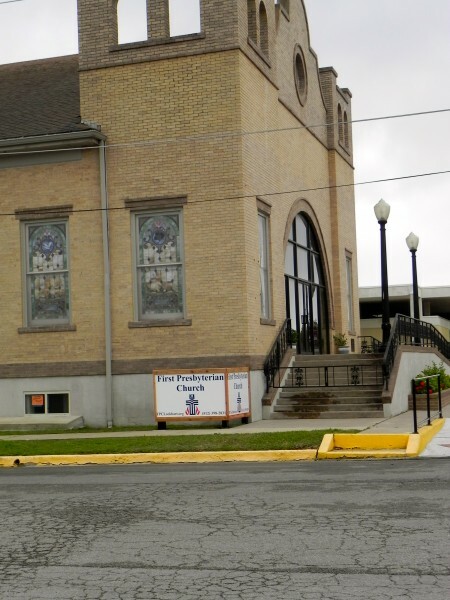 You can find the church one block west of theCountyCourthouse. 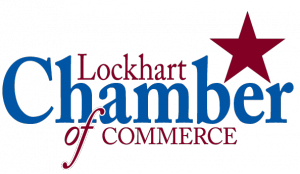 In the 1840's several Presbyterians settle in what would become the town of Lockhart and Caldwell County. Arriving in 1849 via covered wagon with his yound family, Rev. N.P. Charlot appointed Mr. D.M. Morris and Colonel John T. Sotery as elders and along with eight other members organized the First Prebyterian Church. 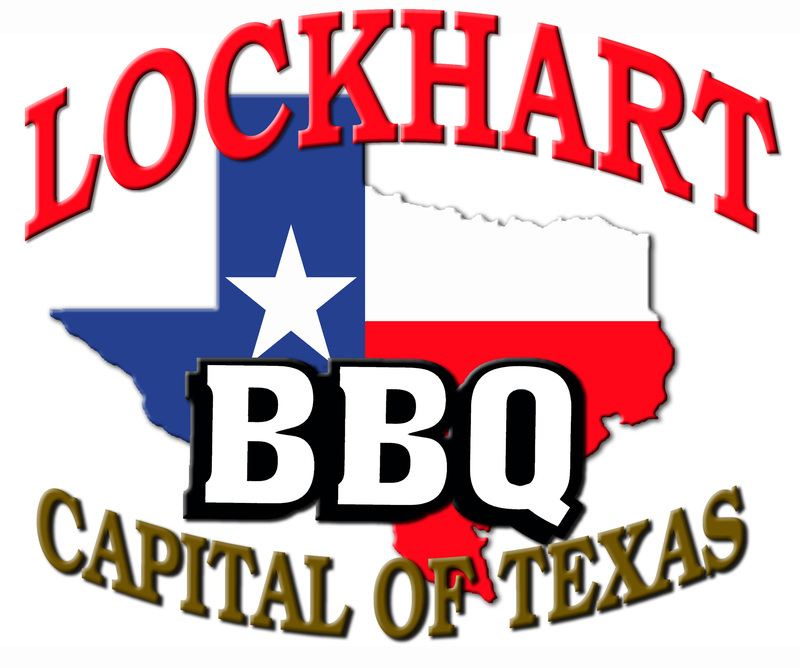 Lockhart had been established as a town in 1852 and Caldwell a county in 1848. At that time there was no church building in the town, but the small group of Presbyterians made having their own place of worship a priority. 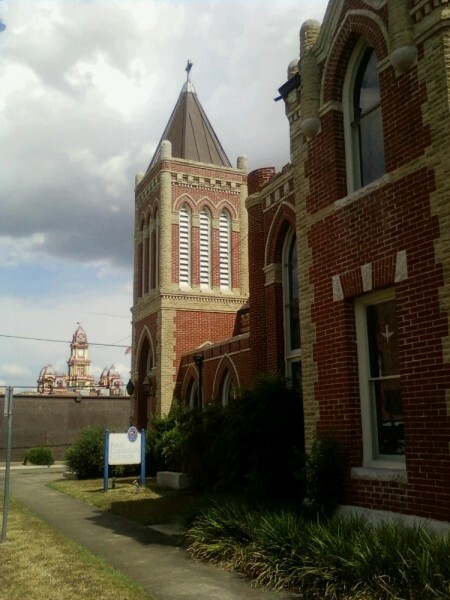 They financed the constructed not one but three buildings as they lost one to a cyclone on January 26, 1879, outgrew the replacement, and finally erected a bulding that was completed and dedicated in 1914 in the Central Historic District of Lockhart that holds weekly worship services to this day.